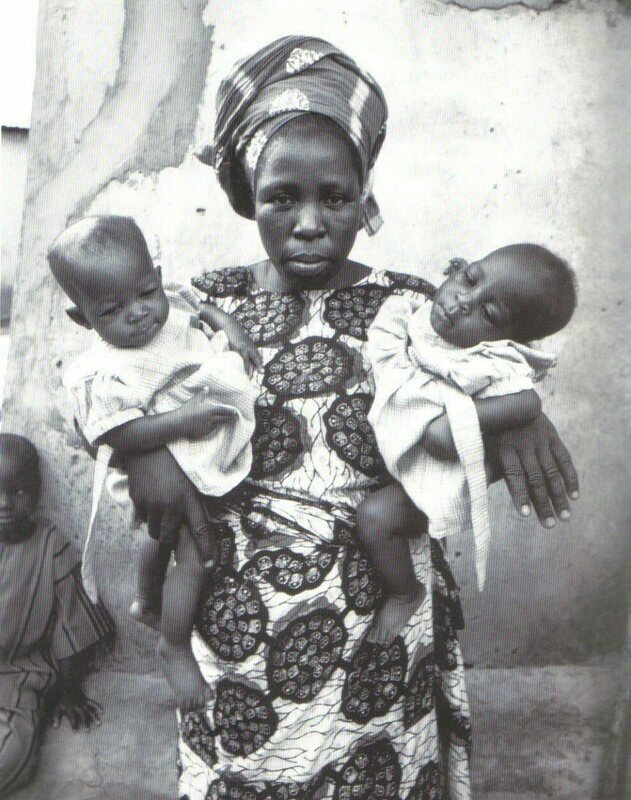 The Yoruba people of western Nigeria give serious consideration and meaning to a child’s name. The child’s name reflects their deep religious nature and faith in God. The names characterize seasons, wealth or royalty. 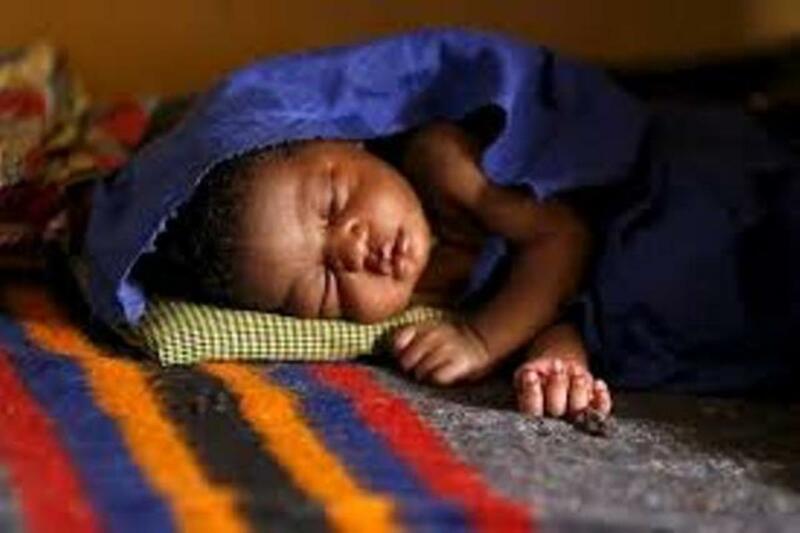 According to traditional practice the child is named on the seventh day after birth. They believe that a name strongly represents the character of the individual or state of birth. Some names are passed down form generations or show the circumstance of the birth. Naming a child in Yoruba land is serious business that involves the parents, relations and grandparents. The grandfather, grandmother, mother and father all present each a name during the brief ceremony. 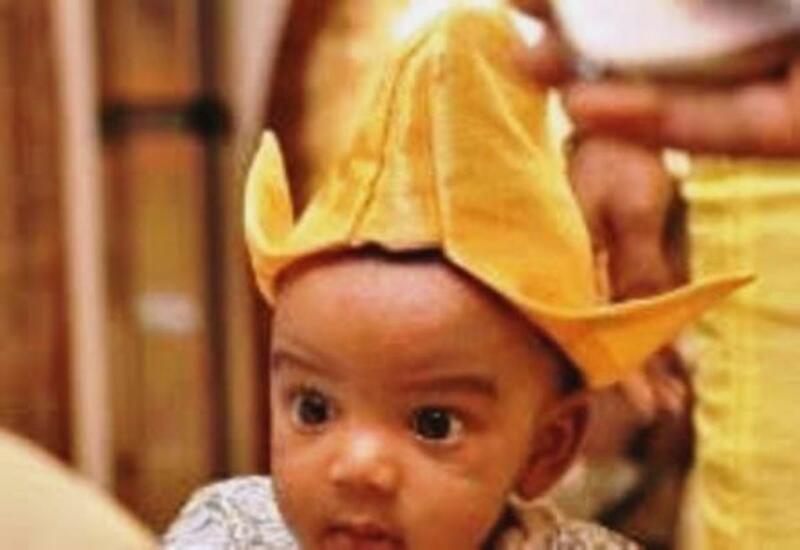 The Yoruba’s believe the name given to a child is predetermined before birth. 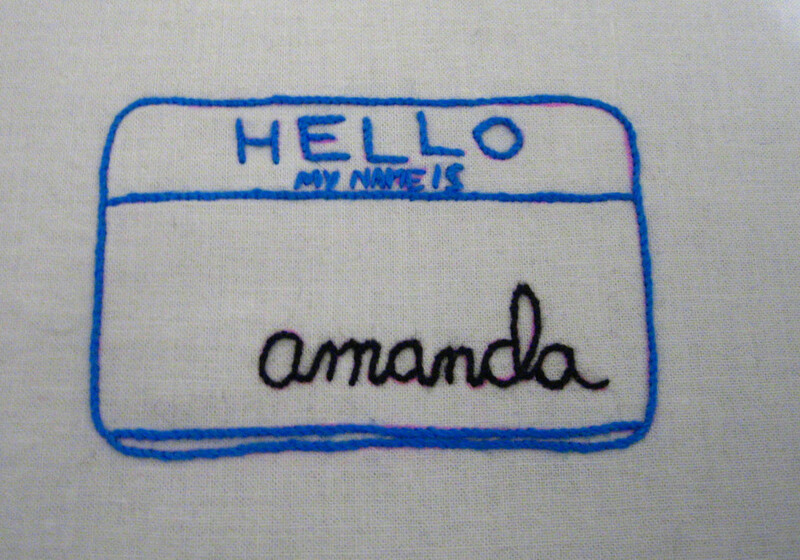 There are important first names that stand by themselves or are abbreviations of a full name. 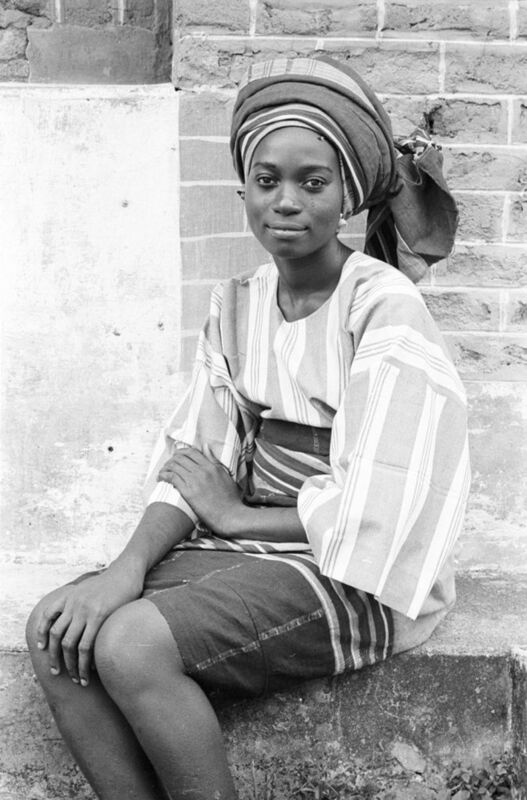 The birth status of an individual in Yoruba culture can impact on the name. There are many royal houses, kings, queens, princesses and princes. 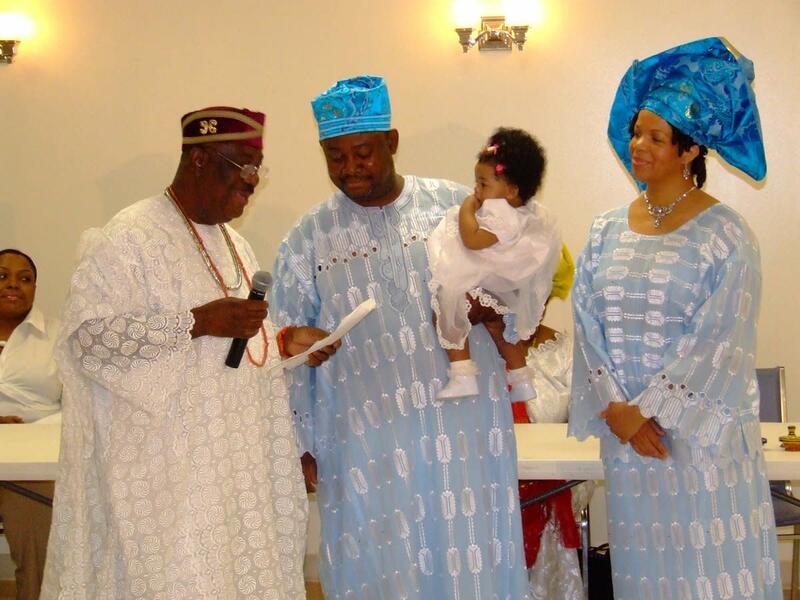 The king is called the Oba and wife Olori. It is not unusual to see Oba with many wives. Although there are chieftain houses and ascendancy to the throne depends on father to son or rotation between royal houses. A child born to a royal house or lineage is usually reflected in their name. Here is a list of both boys and girls born into royalty. The word ‘Ade’ which means the crown is common in royal names. However not every name that starts with the word Ade infers to crown. Some express the privileges of association to the crown, wealth, settlement of issues of homecoming. 1) Adewunmi: The names Adewunmi shows an interest in becoming the king. The word Ade meaning crown and Wunmi interest is literarily translated as ‘I love the Crown’. 2) Adeyinka: a child born into such linage could be name Adeyinka. Yinka meaning surrounded by royalty. Therefore Adeyinka means I am surrounded by the crown. 4) Adebayo: this name is given during happy periods in the region. The translation is The Crown has met with joy. 5) Adebimpe: this name is unisex and is given to both male and female. However most royal parents name their daughter Bimpe. The meaning of Adebimpe is the crown is complete. 6) Adebola: Bola is given to both sexes and means wealth. In times of abundance such as good harvests the name Adebola means, the crown meets with wealth. 7) Adewale: the name means the crown has come home. The name is given when the royal houses turn at kingship is next. It also infers to a prince who has returned to his people. 8) Adegoke: this name is give during tumultuous period in a royal home. The name infers to exile and translated the crown has been exiled. 10) Adetokunbo: adetokunbo is a slightly modern name. It refers to a prince that has lived in a foreign land. The name means the crown has arrived from over the sea. The people are very religious with many Christians and Muslims. There are also a few traditionalists that still practice the old religion. This reflects in the names they choose for their children. 1) Oluwabamidele: this name is a prayer or plea for safe journey through the perils’ of the world. It means lord guide me home. 3) Oluwafeyikemi: this is another very interesting name. The name is usually given to girls. The mother of the child might have gone through trials and tribulations sometimes associated to death of a child or inability to conceive early. The meaning of the name is God has used this to pamper me. The name is similar in meaning to Oluwafifehansimi which means God made this my joy. 4) Oluwademiladeola: this name is thanking God for his financial blessing. The name means God has crowned me with wealth. The name Oluwadamilola is similar because it refers to the source of his wealth. The meaning God makes me wealthy. Same applies to Oluwafolajimi, God has blessed me with wealth. 7) Oluwaseunbabarafunmi: this longish name can be divided into three words. Oluwa meaning God, Seun meaning good or thank you. The last bit babarafunmi means a marvelous or wondrous thing. Put together the name means God has done a miraculous or wondrous thing for me. 10) Oluwatoyin meaning God is worthy to be praised. 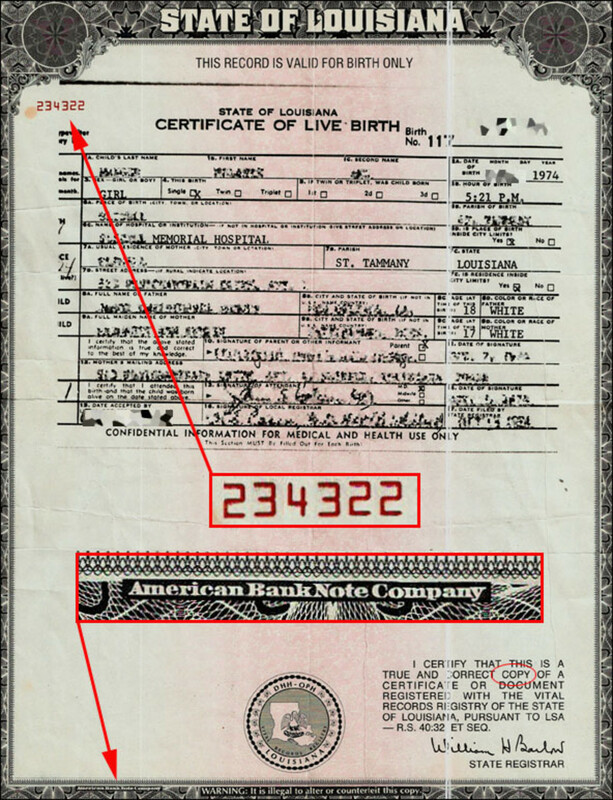 There are some Yoruba names that focus on the mystery of birth or rebirth. This may occur after a time of grief of a loved one. 2) Babajide can be translated to mean the return f the father. The word Ayo is prominent in many names. Ayo simply means joy. 2) Adebayo means the crown has turned to joy. 3) Ayobintan is an expression of joy of a mother delivery a baby. It also shows the state of mind of the mother at that particular period in her life. The name means joy gave birth to this. 4) Ayobami meaning joy meets with me. 5) Ayooluwa: the name shows the religious nature of the parents. The name Ayooluwa means the joy of the lord. Another similar name is Ayooluwakiitan meaning the joy of the lord never ends. 6) Ayomiposi meaning my joy has increased. 7) Ayoola: this name expresses the financial situation of the couple. The name means the joy of wealth. 8) Anjolaifeluwa meaning I am enjoying the love of God. They have names that have to do with the state of conception. The names may focus on the gender of the baby or state of the mother. 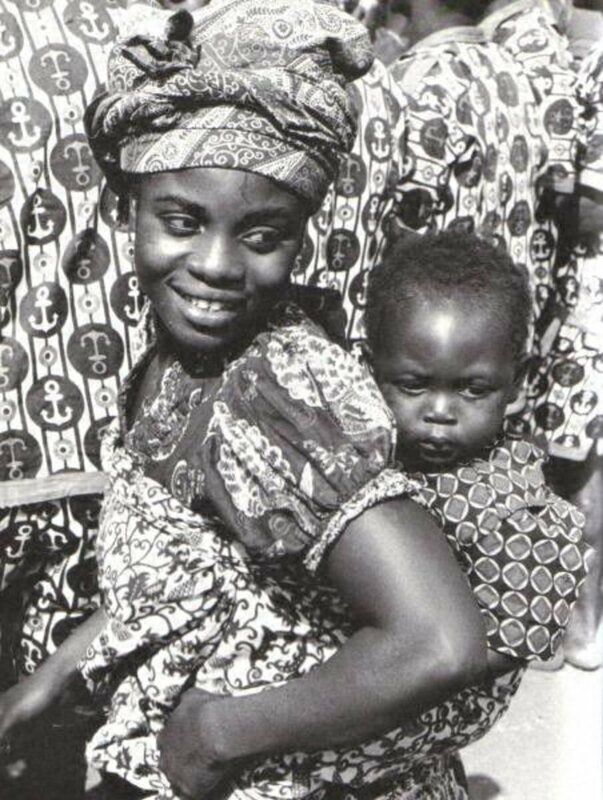 6) Abisola: the name shows the financial situation of the parents at the time of the child’s conception. The name means, born into a wealthy family. 10) Eytomilayo meaning this is enough for me to rejoice. 11) Omowunmi is an expression of the desire to have a child. The meaning is I love children. 2) Abejide; the rains has significant importance to farmers and the local economy in old times. So this name was given to children during rainy season. The name means born during the rainy season. So next time you meet a Yoruba person you can ask the meaning of their name.